The Rafco Team took a little time to mix it up with other Clayton companies at the Clayton Chamber of Commerce 2014 Bowling Bash. 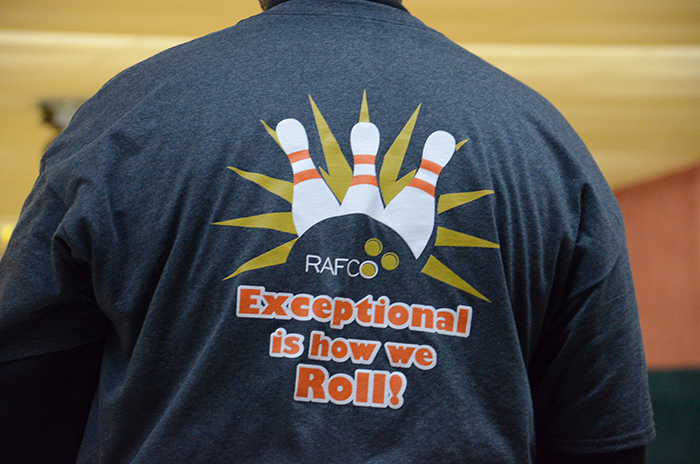 The Rafco Team showed up at Tropicana Lanes in their custom team shirts “Exceptional is How We Roll”! 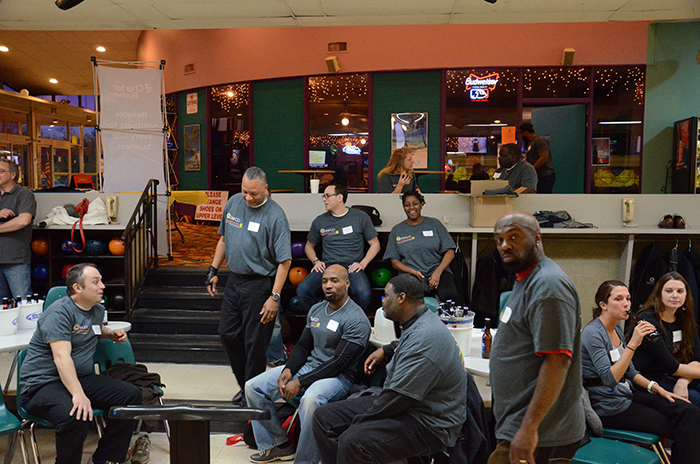 Strikes and spares were abundant and the whole team had an exceptionally fun evening!